HOUSTON – Houston has not yet submitted its bid for Amazon’s second headquarters, a massive project that will result in 50,000 new jobs. 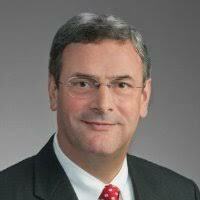 But Houston economic development officials say an impressive package is being prepared. The deadline for submitting proposals is next week and cities across the country are scrambling to entice the retailing giant with incentives, tax breaks and proving that their city meets Amazon’s requirements. The $5 billion project will occupy 8 million square feet of office space upon completion. 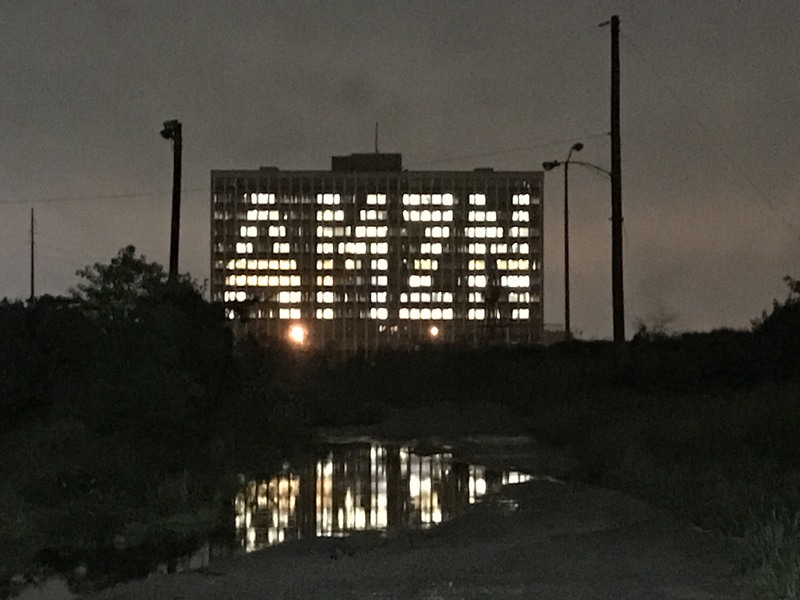 Midway, a large Houston developer that created the City Centre mixed-use project, has been highlighting its proposed eastside site by lighting up “AMZN” – the Amazon stock symbol on the NASDAQ exchange – on a building on the Midway property. The 147-acre Midway site, just east of downtown has one mile of frontage on Buffalo Bayou. Now being developed as East River, it was formerly the campus of KBR (formerly known as Brown & Root). A year ago, when Midway unveiled preliminary concepts for the site, Midway CEO Jonathan Brinsden said East River was being planned to accommodate 8 million feet of new development – which coincidentally happens to be exactly as much space as Amazon needs. Generation Park, a large mixed-use development near Beltway 8 on the northeast side has also gone public with an Amazon appeal. Generation Park is being developed by a Houston-based company led by Ryan McCord. The Greater Houston Partnership is working with industry experts and will have a proposal that will be submitted to the Seattle-based firm by the Oct. 19 deadline. “I’m very excited about Houston’s prospects as we have a very compelling package to offer,” said Bob Harvey, president of the Greater Houston Partnership. Around the Lone Star State, the Amazon buzz has been building since the RFP went out in September. Dallas area developers have not been subtle in making dozens of site-specific publicized appeals for Amazon, which is considered the one of the largest economic development plum ever. U.S. Senators John Cornyn and Ted Cruz released an open letter Wednesday, encouraging Amazon Founder Jeff Bezos to consider Texas. By putting out a highly publicized Request For Proposals package, Amazon touched off a bidding war among various communities, many of which are eager to offer rich packages of tax abatements, grants of advantageous exceptions to development restrictions. Speculation by the New York Times placed Denver as the projected winner over its short list of semi-finalists including Portland, Dallas, Austin, Washington, D.C. and Boston. San Antonio was not a likely location anyway. Amazon’s RFP calls for exceptional air travel with plenty of non-stops to Seattle, San Francisco, New York and Washington, D.C. That’s not San Antonio’s strong suit. Houston comes up strong with two international airports with relatively access to downtown. Amazon also requires a headquarters location with excellent mass transit connections, including a stop at the second headquarters site. The firm also needs at least 500,000 SF ready for occupancy in 2019.